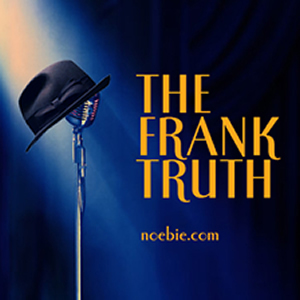 I just got word by email that we have permission to play one of my favorite artists on the next Frank Truth - Joey Defrancesco. Joey is, quite simply, the finest Jazz organist on the planet. He came into the spotlight at the tender age of 17, and has been burning the B3 ever since. My dear friend Joe Placido first introduced me to Joey's music years ago and I've beeen a fan ever since. 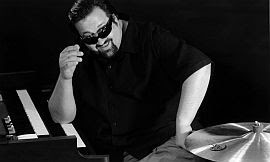 With five consecutive DownBeat Critics Poll awards under his belt, Joey Defrancesco is known as "the baddest in the business." Look for the episode some time next week.